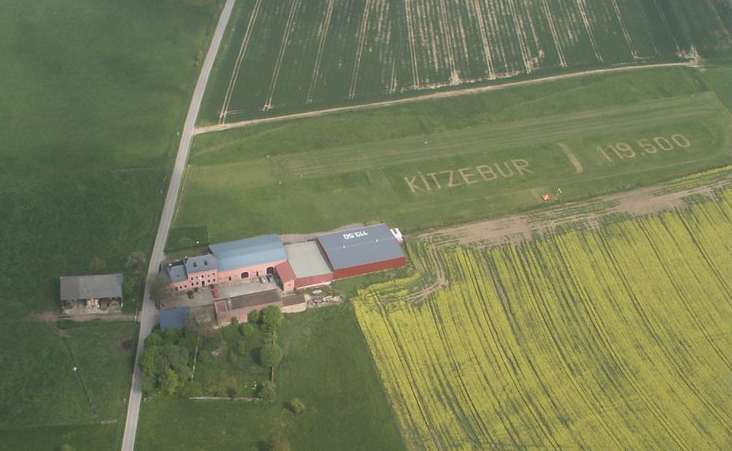 Kitzebur / Medernach Airport (ICAO: ELMD) was located just outside Larochette, in the municipality of Medernach, Luxembourg. 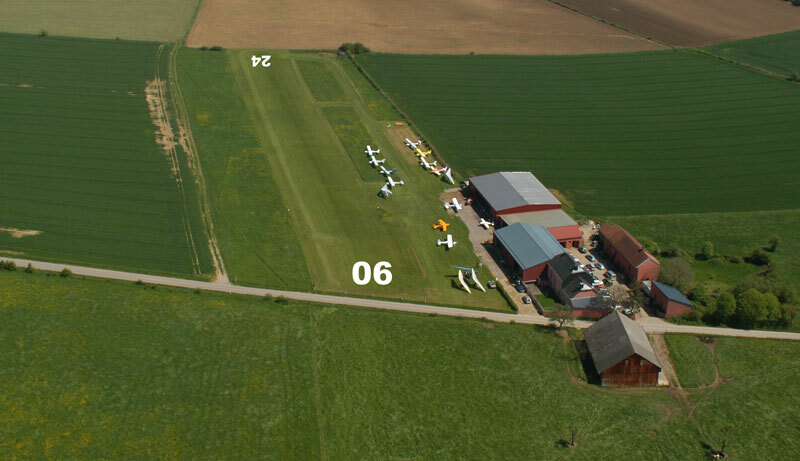 It was the national aerodrome for ultra-light (National Center of Ultra-Light Aviation Motorized). 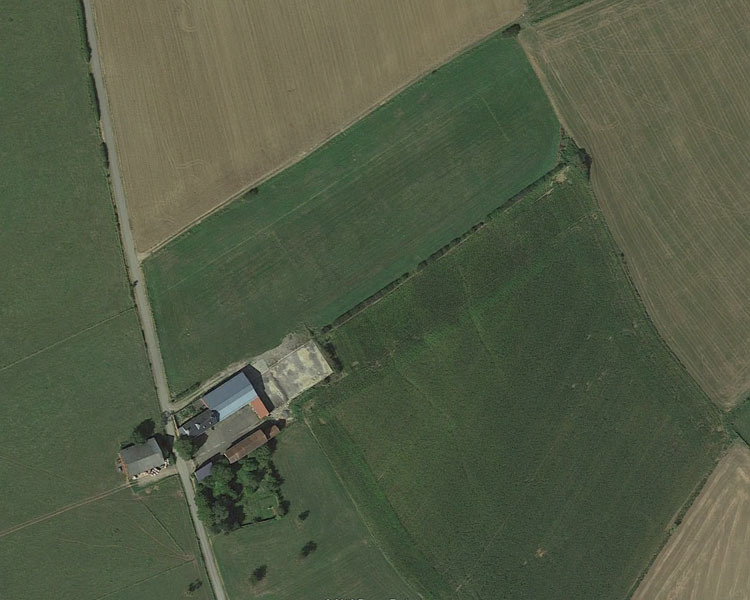 It was a single 250-meter long grass runway owned by a farmer, which terminated the lease on 1 June 2015 with "Aeroplume Luxembourg", which had occupied the site since 1987. A dispute between the owner and the tenant led the first to make the track unusable in July 2015 by plowing it.